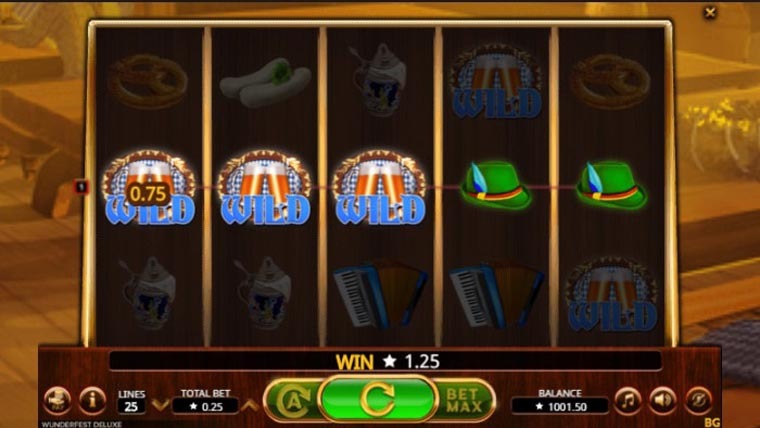 Wunderfest Deluxe is a new video slot created by Booming Games that is themed around the amazing Oktoberfest. 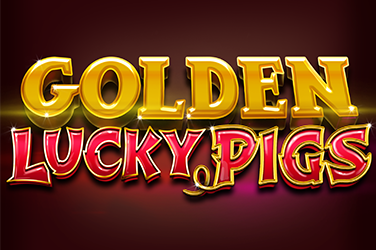 You get to have some authentic German fun when playing this slot because it comes with beer, sausages, pretzels and beautiful maidens. The game has five reels, three rows and 25 paylines on which you can see all these themed symbols. 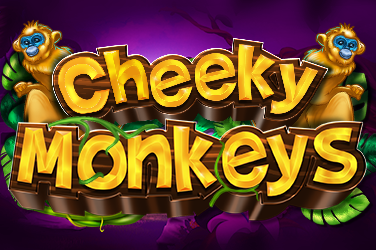 Everything flows nicely and landing three scatters will take you to the free spins bonus feature. 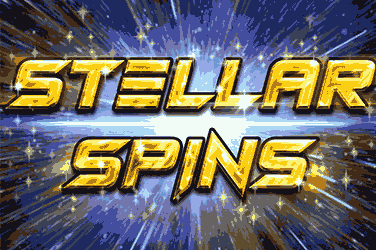 You will receive 10 free spins that can be re-triggered. Symbols: waitress, German boy, German girl, German old man, pretzel, beer mug, hat, accordion, sausages, bonus symbol, wild. 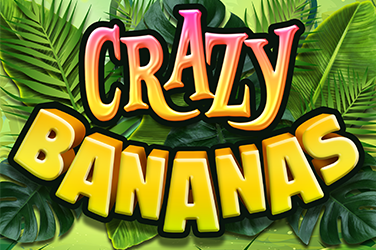 Why play it: We love the theme and the free spins, but the thing that really interests us is the presence of the vertical multiplying paylines. 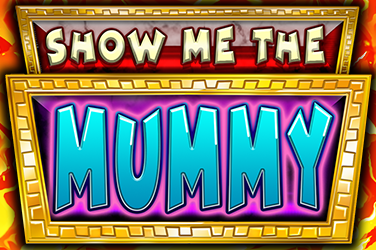 21 to 25 pay from top downwards all the time and every winning combo that’s obtained this way will get a 3x multiplier.